ADDA’s ADHD at Work website provides articles to assist ADHD adults explore careers in which their strengths are accentuated and their weaknesses downplayed. Articles will help you prepare for your current or next career, self-employment, entrepreneurship and even help you determine if you’re in need of a career change. Navigating a career with ADHD can be overwhelming and this website will allay this stress with articles and advice on how to find that perfect job for you. Navigating a career transition or even maintaining your current position can be especially challenging after receiving an ADHD diagnosis. Life may begin to take on new meaning as new opportunities present themselves. Instead of feeling isolated and overwhelmed, ADHD at Work can help you get to know your core self, who you are and what you want to do for work. Having a better career direction enables life balance that can lessen stress in personal and work relationships. 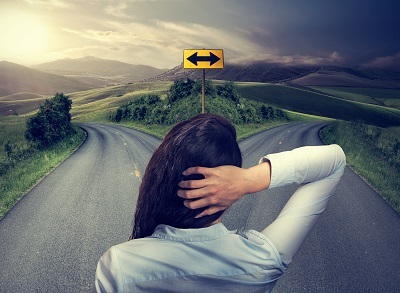 If you’ve experienced frequent job losses or question whether you are in the right job or career, it may be time to review past jobs and reexamine your career direction. ADHD at Work will give you tools and tips on how to better fit in with neurotypical coworkers and managers. Self employment and working from home can present unique benefits and challenges for someone with ADHD. While many of ADHD at Work’s articles are directed at employers, entrepreneurs will find value in reviewing those articles and finding ways to apply their information to their own business. You will find a series of articles on careers and ADHD.